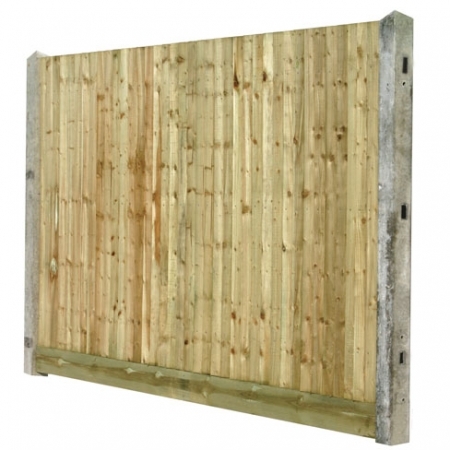 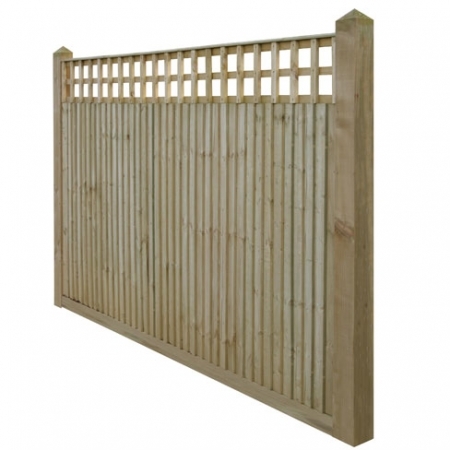 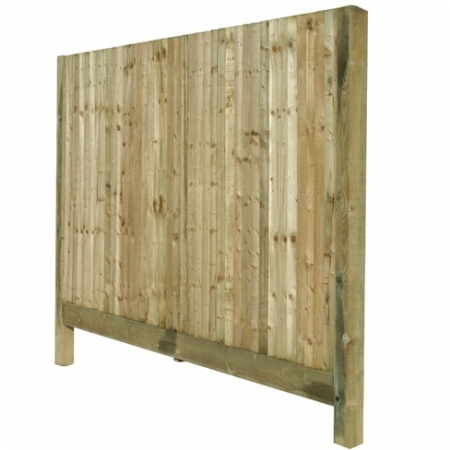 Closeboard fencing on concrete posts and gravel board gives you the security of a solid feather edge fence, and the peace of mind that the posts and gravel board are the most durable option available. 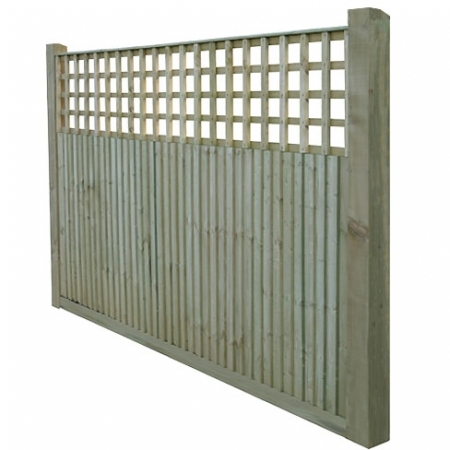 This feather edge fencing option is only available in 3m bays. 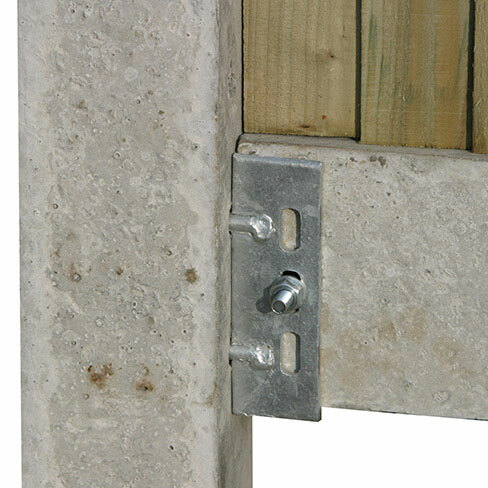 Metal pin cleats are used to secure the concrete gravel board to the concrete posts. 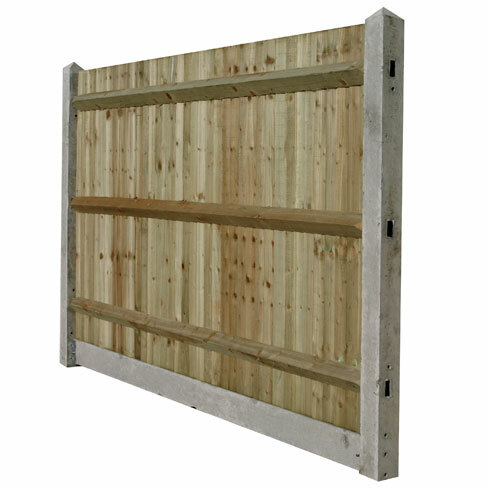 The pin cleats slot in to the holes in the posts and bolts to the gravel board using a M10 x 80mm cup square bolt and 50mm washer.